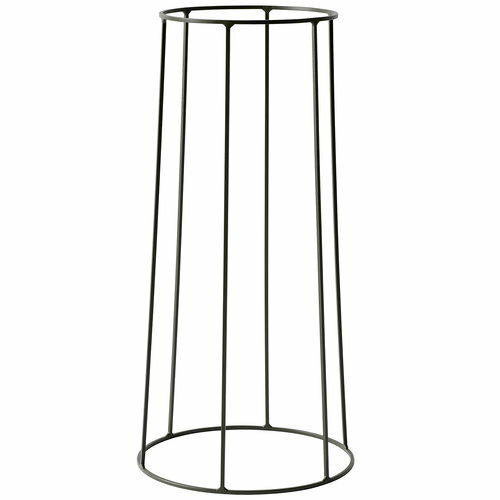 Menu’s Wire base fits perfectly together with the Wire pot and the Wire disc oil lamp. Norm Architects drew inspiration for the minimalist products from a Japanese-inspired garden in Los Angeles, which featured custom-made standing and hanging displays of flowers and light. 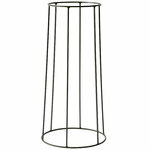 Made of powder-coated steel, the base is suitable for both indoors and outdoors. 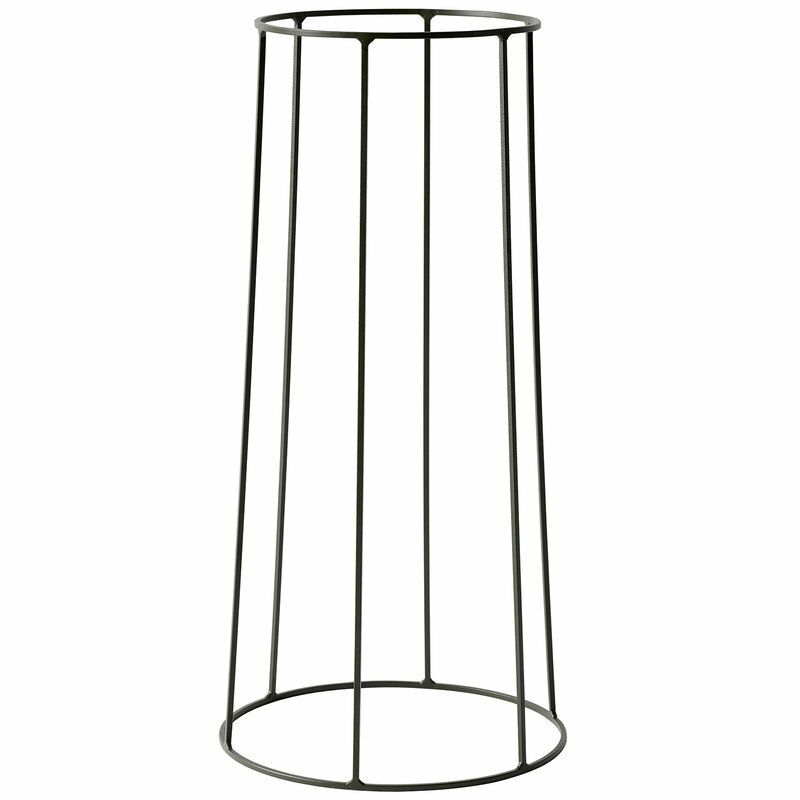 The Wire collection makes a great addition to any contemporary patio, garden and balcony.